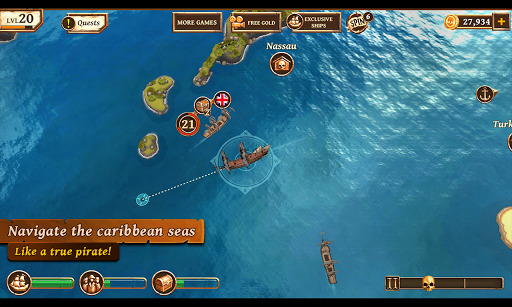 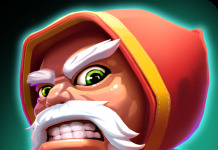 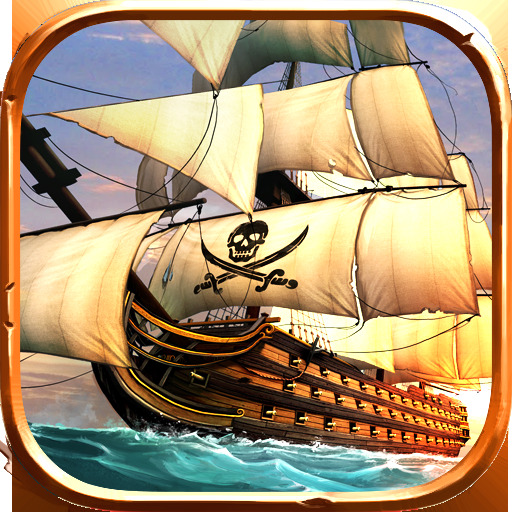 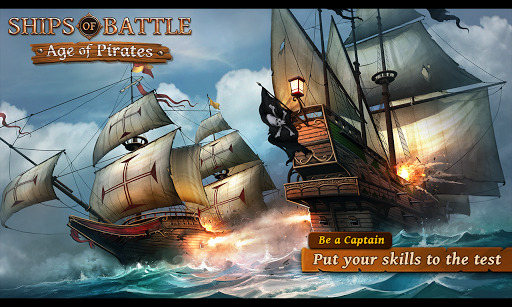 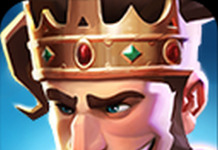 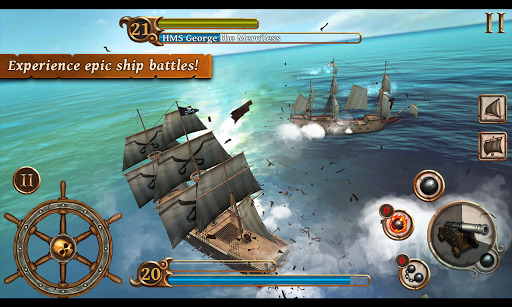 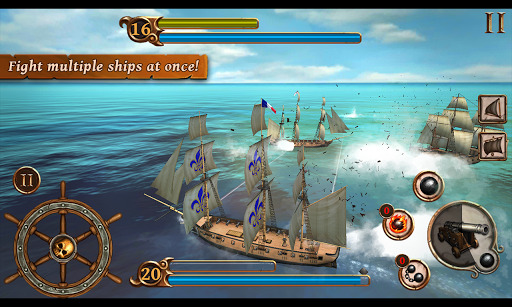 Ships of Battle Age of Pirates v2.6.5 Mod Apk Arrr, me hearty. 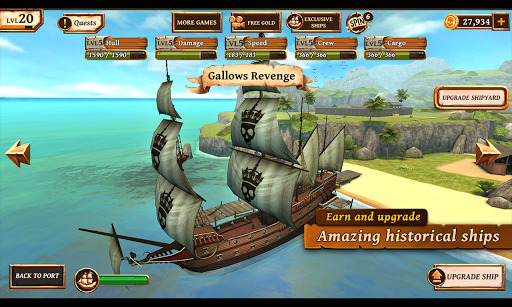 Welcome to Pirates Paradise! 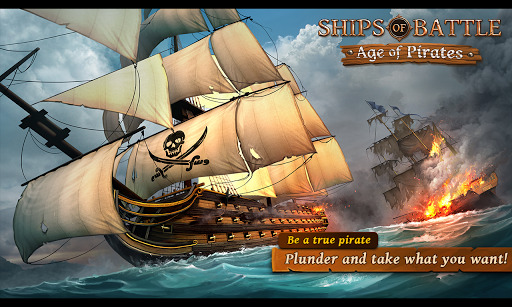 ☠ 15 deadly Pirate Ships available to sail the hostile seas with!